I’m home from London. 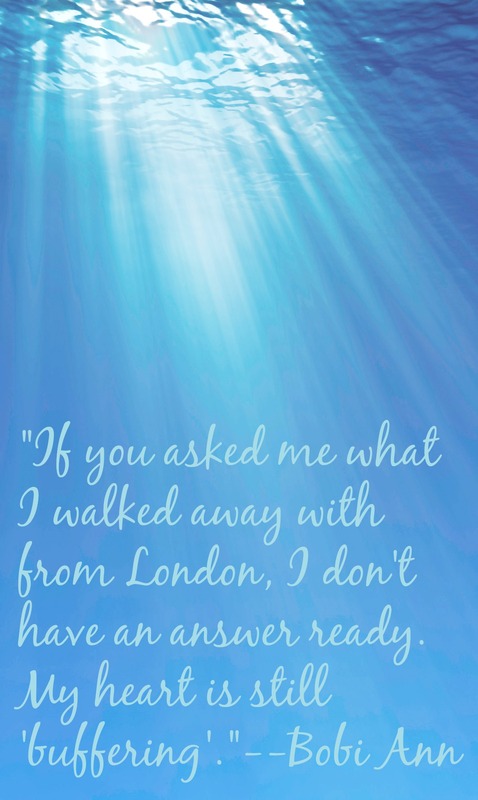 I could quite easily label my time in London as one of the most spiritually significant of my life. I hesitate to write a line that holds so much promise because I am unprepared to tell you why. 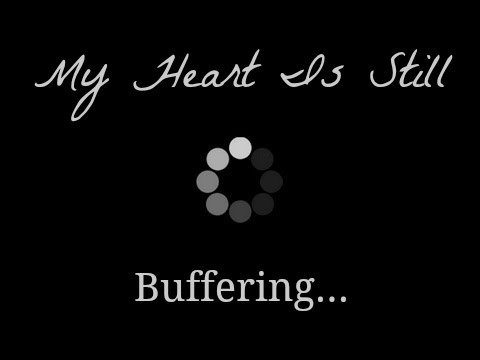 Not because it is a secret but because I feel like my heart is still “buffering”. You know what I’m talking about…you hit the play button but all you see is the little wheel turning with the words “Buffering…” underneath. You know something is there and it promises to be good but you can’t see it. You are waiting to watch the video scene unfold. I’m spiritually there. God is providing a catchy title—a teaser, if you will, but I haven’t seen the video. I’m only catching little glimpses of His big, motion picture. What I know is that this usually non-emotional, analytical girl has found herself in tears more often than not in the past weeks. Tears I can’t fully justify. My heart is stirred, my boxes broken and I’m sitting with God asking what He’s doing with all I’ve seen and experienced. Even as I type these words, I do so through blurry, tear-filled eyes I can’t account for. As I mentioned before, I walked on the plane to London feeling war-torn. 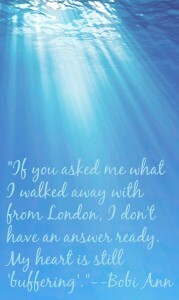 I was tired and London was not a vacation. I slept in a hot, unair-conditioned room a few hours every night to get up and witness the movement of the Spirit in overwhelming ways. Every day I was physically, emotionally and spiritually drained. I didn’t have time to process it all. I left my life in the States already experiencing the stir of God in my heart. One experience after another left me reeling in wander and amazement. So, what did God do? What did I see and experience? 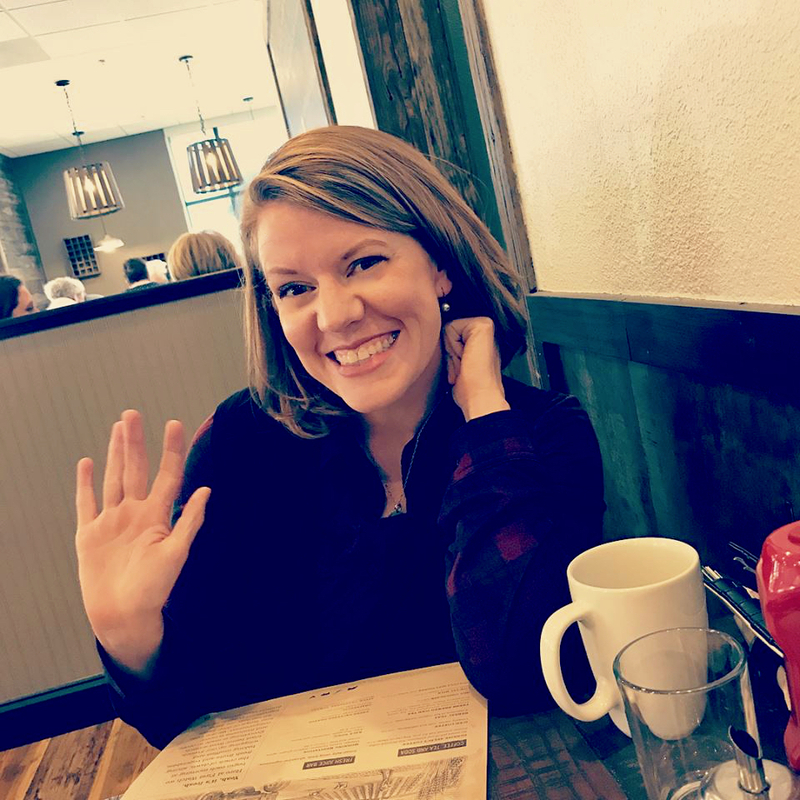 I could tell you stories of countless conversations I had with strangers God brought into our paths but I can’t adequately articulate the full scope of what God did or is doing. I can’t put you in my shoes through the written word. If you asked me what I walked away with from London, I don’t have an answer ready. My heart is still “buffering”. What I can tell you is I’m holding closer this faith that is more than a worship service at the start of each week, more than a list of rules and boxes to check off. The further I walk down the narrow path, the more I’m cherishing my fellow sojourners and discovering a supernatural power I can’t fit into a logical box. 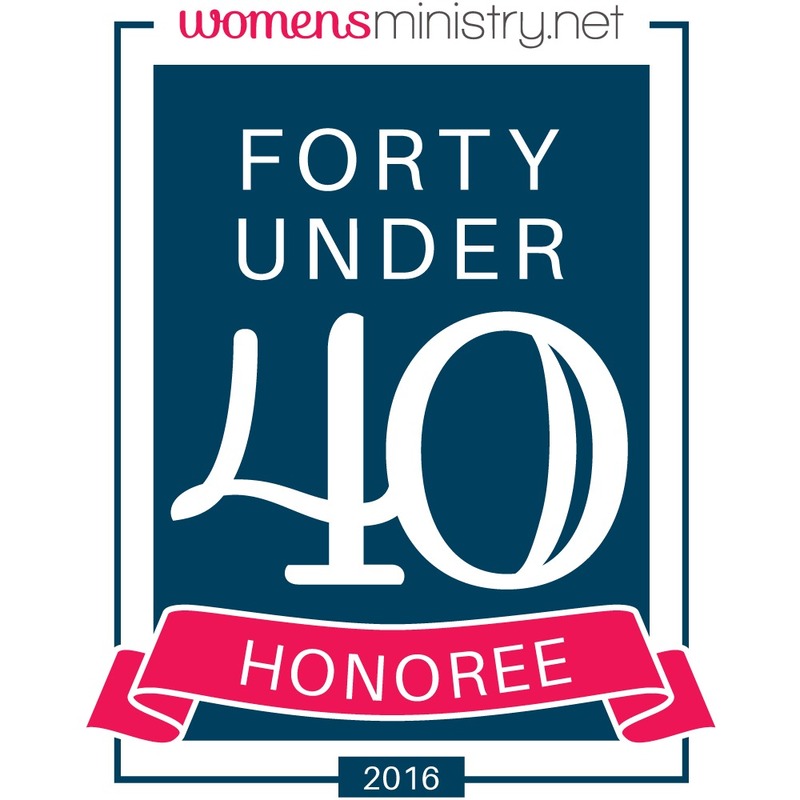 What is becoming more evident is the longer I journey with God, the more I yearn for others to experience this intimate relationship I have with my Creator and Rescuer. The more of this Jesus I encounter, the more angst I have for my heavenly Home. With each step, I discover my need. I find the deeper I go, what has become real could be categorized as unreal by most. Words can’t quantify the continuing work and love of God. Question: What is God doing in your life that you can’t explain? Are you confident of God’s good work in and through you? I don’t want my life to be explainable except by the power of the Holy Spirit. God is AMAZING. So glad to have been a part of this new life journey with you. Our hearts are in similar places and it’s a beautiful thing.